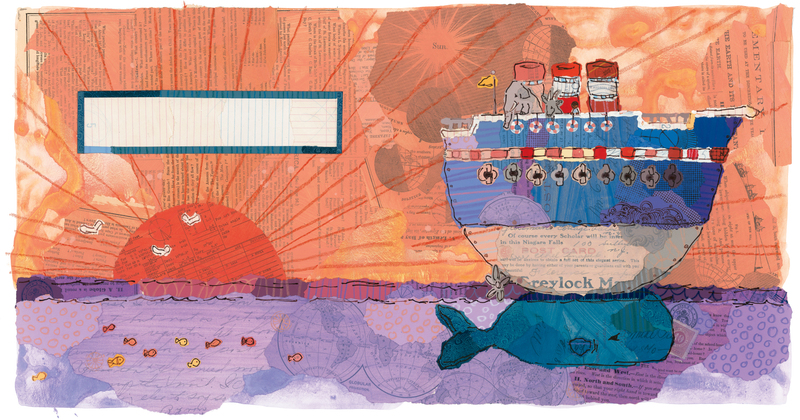 When Jonathan loses his best friend, a stuffed bear named Frederick, he sets sail on the Big Blue Boat to find him. 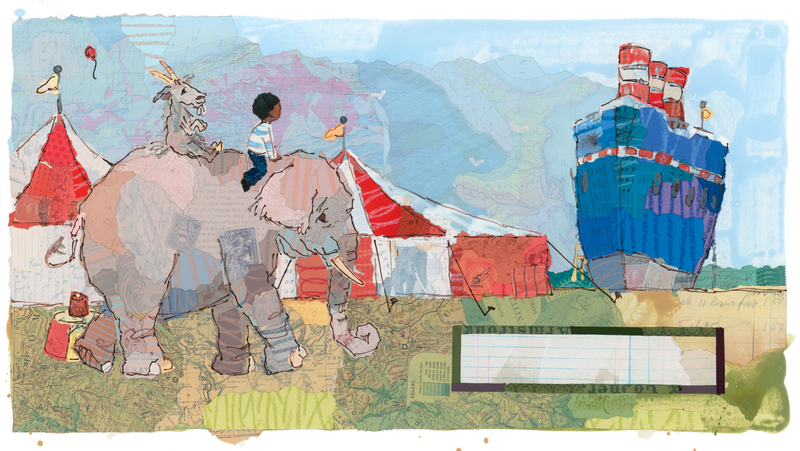 Along the way he assembles a ragtag crew, including a mountain goat, a lonely circus elephant, and even a friendly whale. Adventure and intrigue (and pirates!) follow. To read more about Philip’s process while making Jonathan and the Big Blue Boat, click here to read his interview with Seven Impossible Things Before Breakfast. 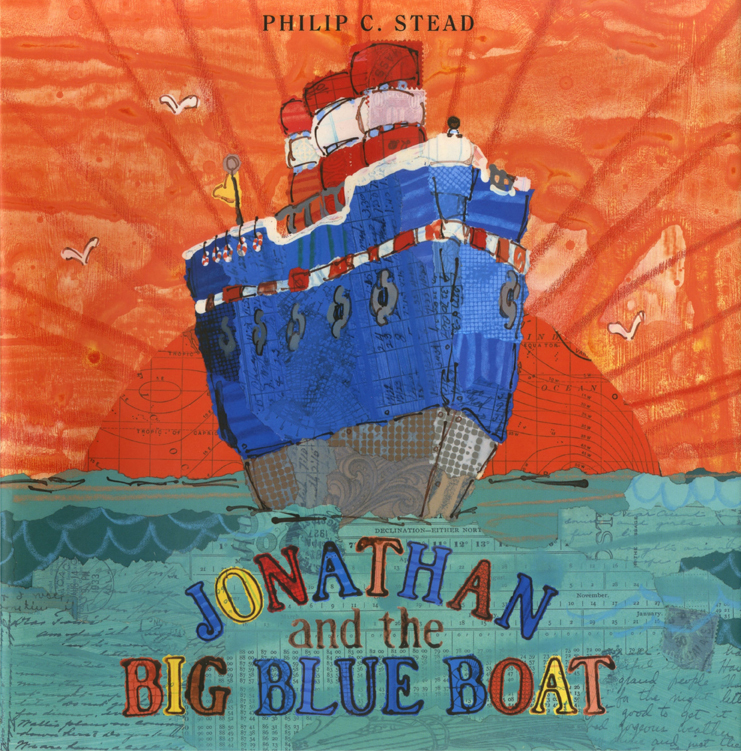 Get your copy of Jonathan and the Big Blue Boat here.